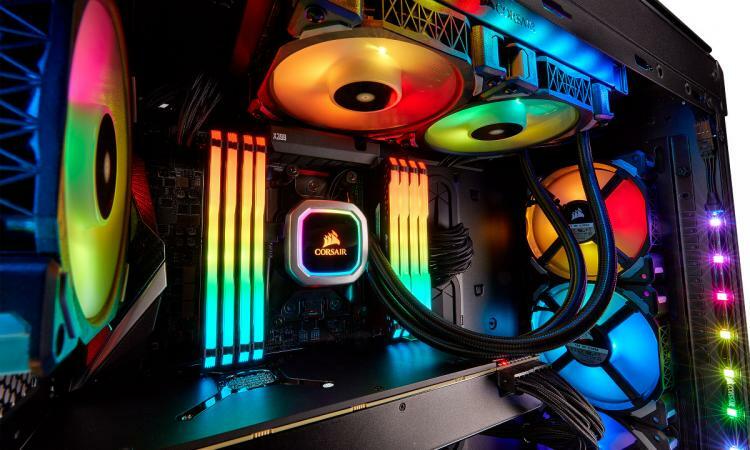 FREMONT, CA, November 1st, 2018 – CORSAIR®, a world leader in PC gaming peripherals and enthusiast components, today launched the latest in its line of best-selling Hydro Series all-in-one liquid CPU coolers, the CORSAIR Hydro Series H100i RGB PLATINUM and CORSAIR Hydro Series H115i RGB PLATINUM. 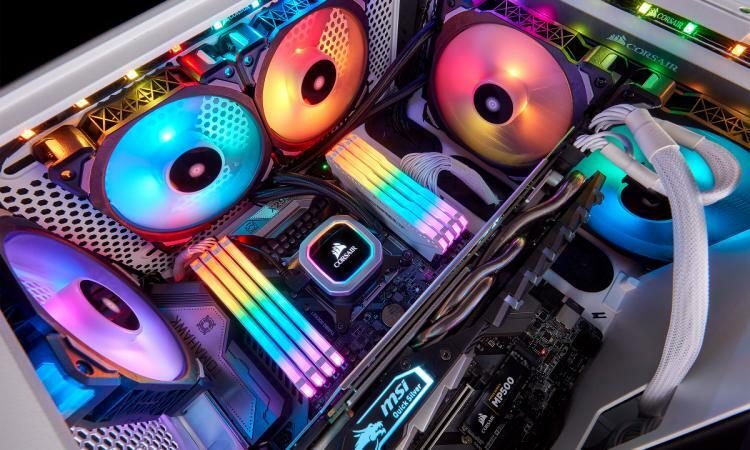 The new pair of coolers take the Hydro Series to new heights in both cooling performance and dazzling RGB lighting across both the fans and pump head. 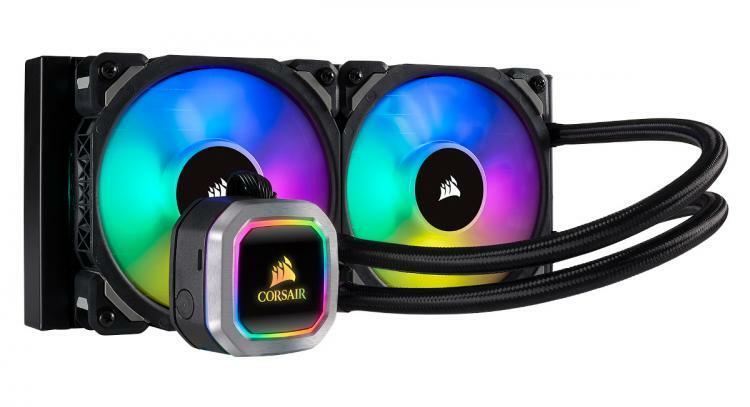 The CORSAIR Hydro Series H100i RGB PLATINUM and CORSAIR Hydro Series H115i RGB PLATINUM are available immediately from the CORSAIR worldwide network of authorized retailers and distributors, as well as direct from the CORSAIR webstore.